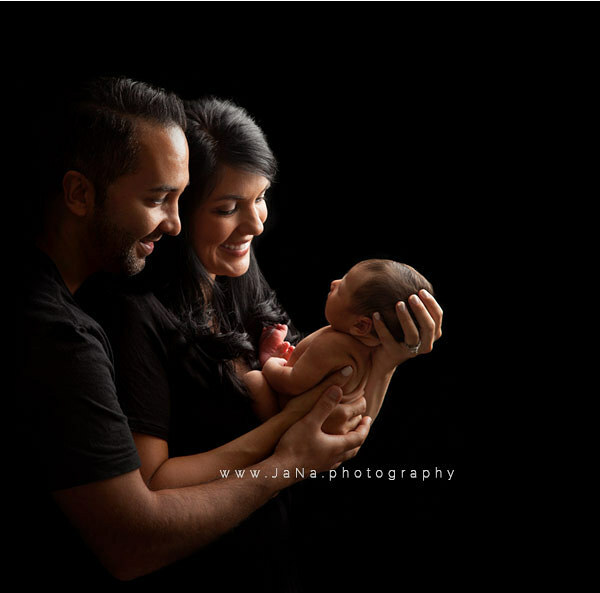 What is the best time to do maternity and newborn photography? Do you offer a maternity & newborn bundled package? These are some of our frequently asked questions when family contact us to inquire for their photo sessions. We always do our best to provide a great photography bundle package for families looking for a maternity and or newborn photographer. 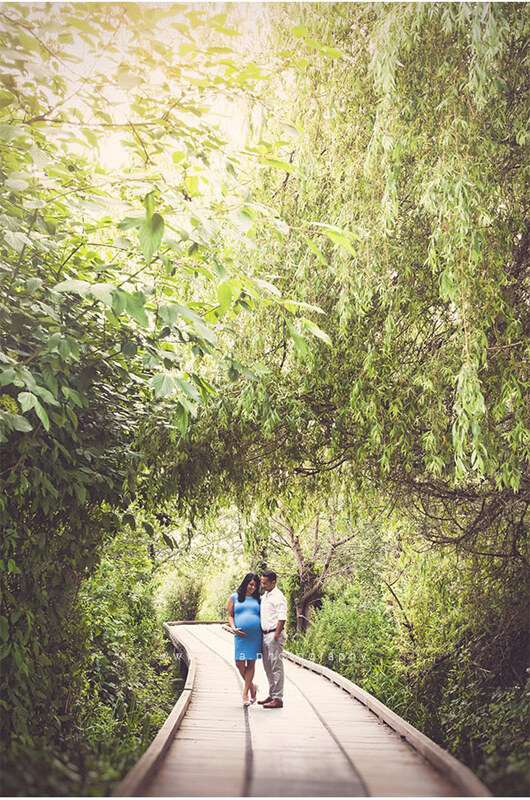 This blog is a great example of maternity & newborn photography bundle, the maternity photo session took place at an outdoor photo location, Deer Lake Park Burnaby, and the newborn photography session was in Yaletown in Vancouver. The mom for the maternity photo shoot was 32 weeks pregnant, and they were expecting their first baby. We were so happy to work with them, the photo shoot was one full of joy, it was not only a photo session, but we also spent 2 hours of finding out more information about this beautiful couple and hearing their stories. This is the best part of our job as family photographers. This blog would also be a good guide for the moms looking for the best dress for maternity photography session, which showcased a very nice outfits that were color coordinated for both mother and father. This form pregnancy dress is always a great choice to properly showcase the beauty of your pregnancy. 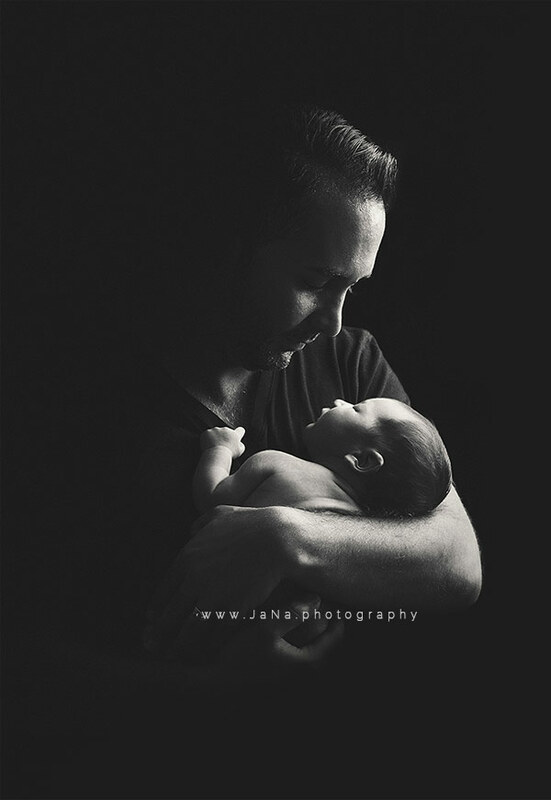 Only a few weeks after, as they had booked their newborn photography session in advance, we were able to meet 5 day old baby Aurian. Even only after 5 days he had very obviously brought a ton of joy into his parents’ lives, and he did not disappoint for our photoshoot! We always love to see the miracle of birth and life, seeing the newborn baby that we had photographed only a few weeks ago resting quietly inside their mom. We are always grateful to be a part of our clients families joy and happiness, who always enjoy seeing the pictures. Isn’t little Aurian lovely and adorable?